Are you looking for something to do this February in the city? 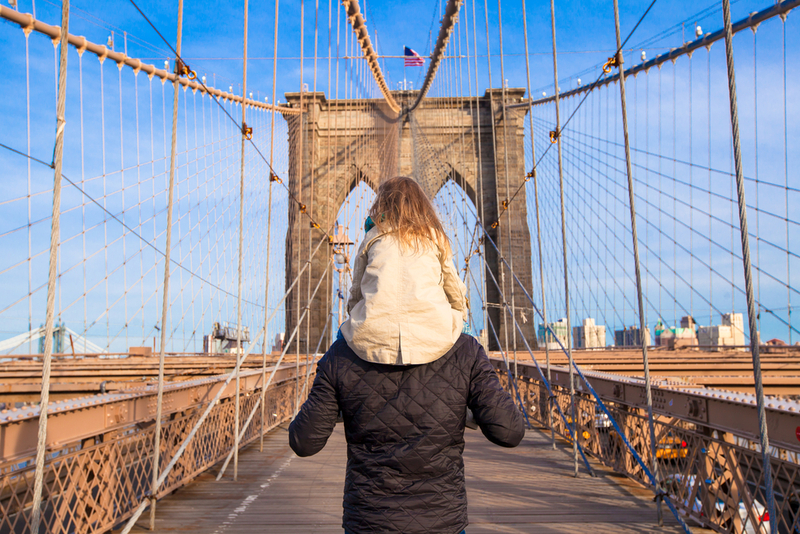 Check out our guide to our top ways to spend your time in New York! Make sure you don’t miss out on the last few days of NYC & Company’s NYC Winter Outing! Don’t forget that a selection of Broadway shows, museums, attractions and tours will be available at a two-for-one price, and nearly 400 restaurants will offer prix-fixe menus. Love Fashion? Well then you need to visit New York during Fashion Week. With shows all over the city, prepare to see all of your favorite celebrities, fashion icons, designers and models as New York is filled to capacity with the who’s who of the fashion world! When walking around the streets of New York, make sure you keep your eyes peeled! At Fitzpatrick Hotels New York it is no different, we really love pizza. And we think it’s an essential part of New York life! So we have decided to share some of our favourite Pizza Spots with you! Lombardi’s New York City was founded in 1905, it was the first pizzeria in The United States and the pizza is still great. With great pizza and good atmosphere, Lombardi’s is a good one if you are visiting New York as a family. Joe’s Pizza – They call themselves ‘The Greenwich Institution’ because they really are! Open since 1975, they are a true classic and have been sharing their delicious pizzas with New Yorkers for over 38 years! Robertas – Based in Brooklyn, don’t miss this spot, although be prepared to queue if you’re heading there! With really creative toppings, Roberta’s never fails to satisfy that pizza craving. And last but not least, don’t forget about joining us for a slice at The Fitz! You might even catch Teddy Fitz tucking into his favorite! We think New York is one of the most romantic cities out there, we may not have the Eiffel Tower but we do have The Empire State Building! 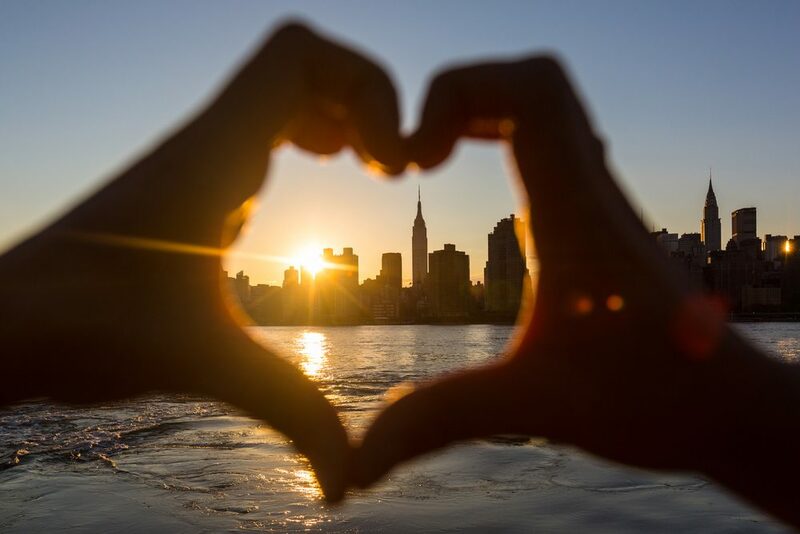 We have listed out our favorite things for you to do with a loved one in the city that never sleeps! Visit the Empire State Building, open until 2am, you can spend your evening on top of one of the iconic locations for many romantic films. Why not try to recreate the famous scene from An Affair To Remember with your loved one? 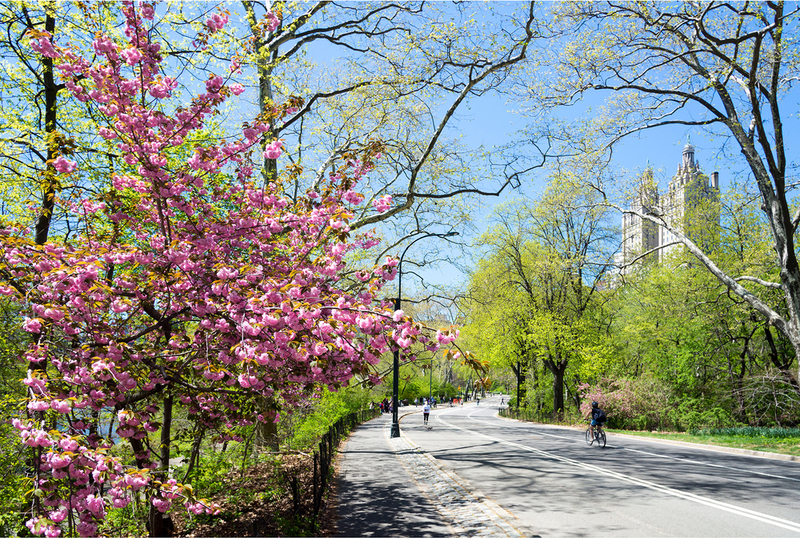 Take a romantic stroll around Central Park – another setting for many famous romantic scenes, a walk or cycle through Central Park with a loved one is the perfect way to enjoy Valentines. Take in a Show – head to see your favorite shows on Broadway or head to a more intimate setting by visiting one of the numerous comedy clubs located across New York. Don’t forget that if you ever need any advice on what to do in New York, you can ask any of our team members who will be more than happy to help you make the most of your time in the city!